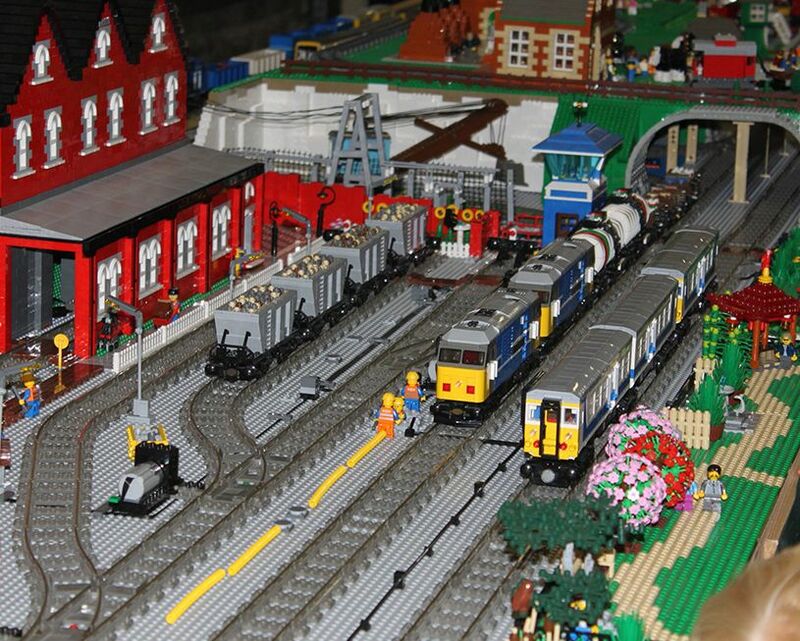 The Museum of the Great Western Railway in Swindon, United Kingdom was again stage of this year’s Great Western Lego show, in the last weekend. There weren’t many news but the personalized creations were amazing. A gigantic Friends Mosaic with the five girls with more than ninety eight thousand pieces was also completed which certainly left the organization very satisfied. A bunch of themes were exhaustively represented and the following pictures unfortunately only cover a small part of the entire event. I especially appreciated all the nice details of the big cities, the enormous buildings mixed with all the traffic and that entire crowd. Indeed those were very nice creations, my congratulations to everyone. 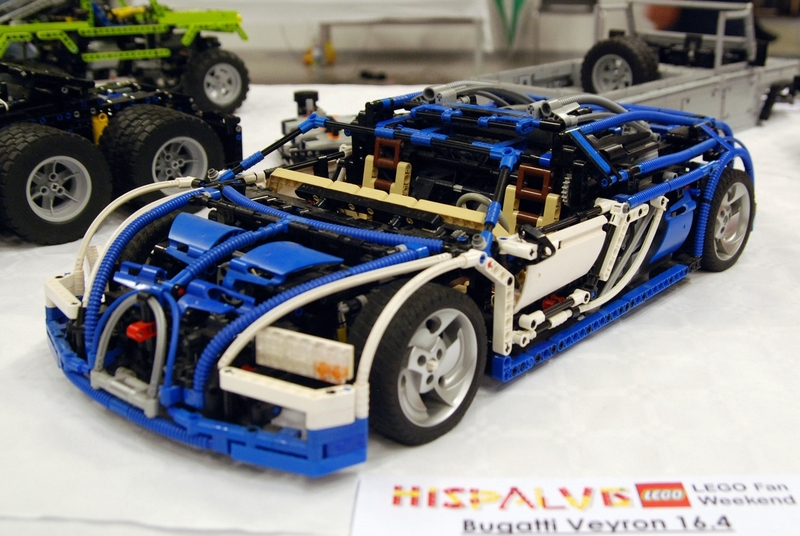 Last weekend, Skærbæk at Denmark was stage of one of the most interesting Lego events of the last months. 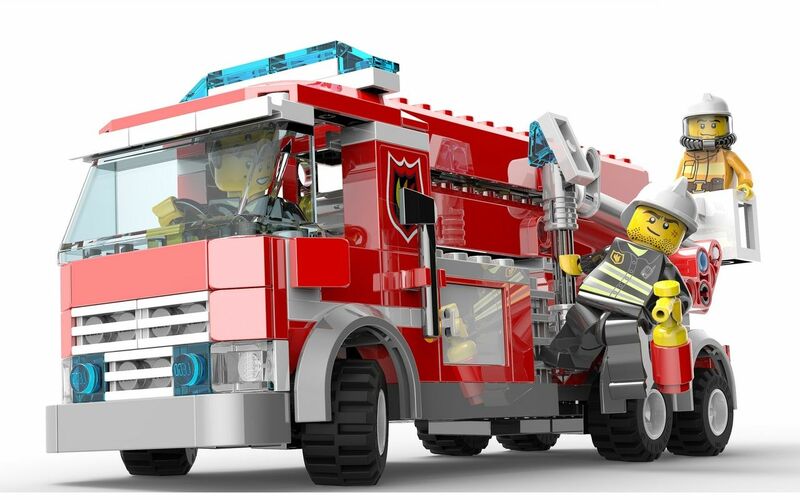 As we can see in the official website, more than three hundred Lego fans from twenty countries worked really hard to make this even happen with such a great beauty. My sincere congratulations not only to all of them but also to the photographer who made an excellent job. The younger fans will also have the great opportunity to have a nice gift. 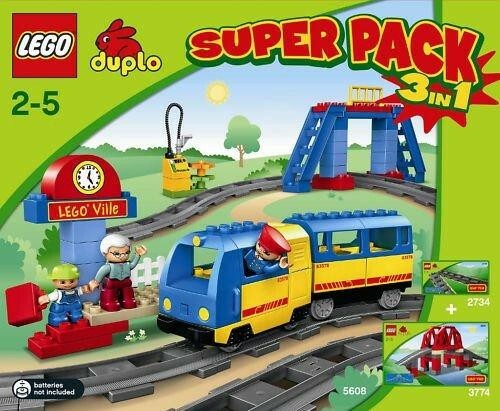 The Duplo theme will soon have two super packs 3×1 on stores. 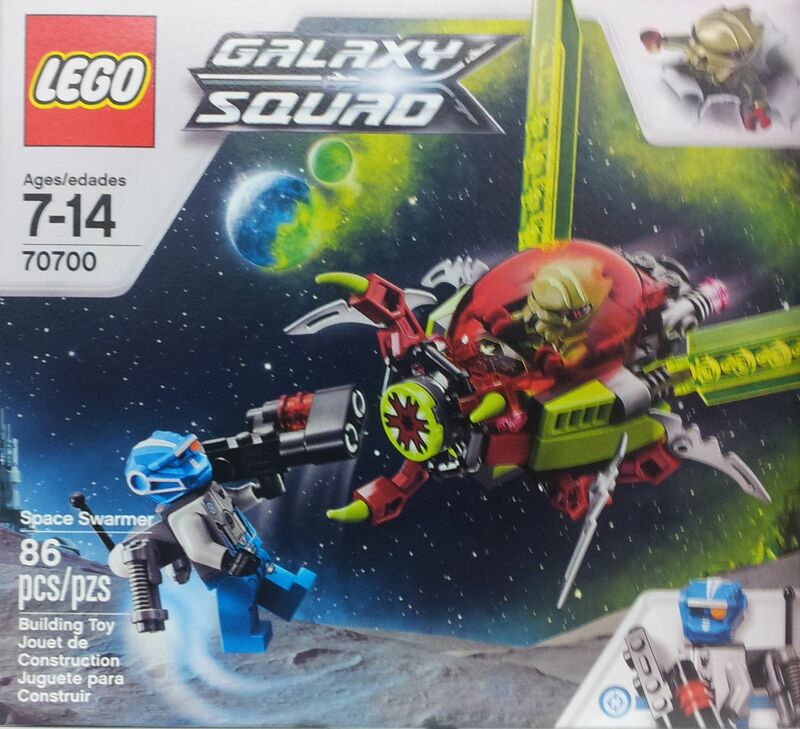 Particularly I have no intention to buy anyone of them and my experience with this kind of sets is not much, but I must say that these packs look rather interesting. 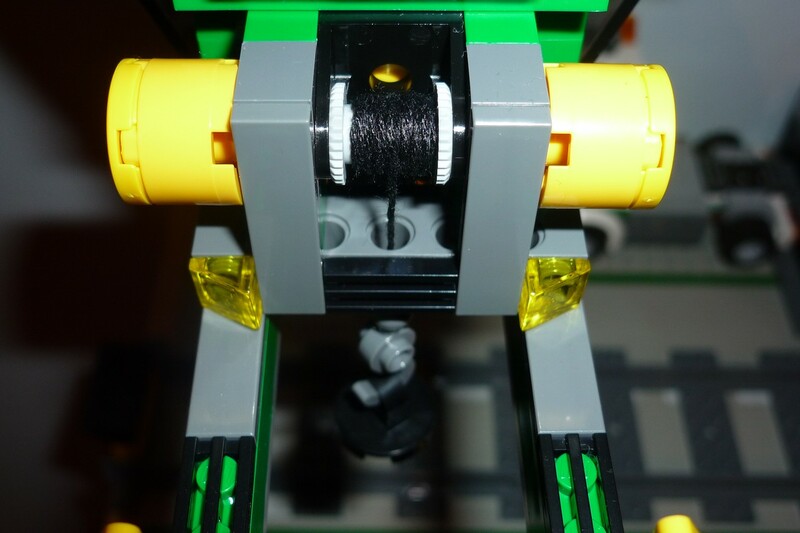 One of them, the Lego 66429, will contain a nice power city train with a locomotive and a similar wagon, a small railway station, three figures and a bunch of rails. But the features don’t end here because there is also an extra rail pack and a big red bridge that integrates perfectly with the rails. The pack has also a big structure which seems to be a train washing bridge. 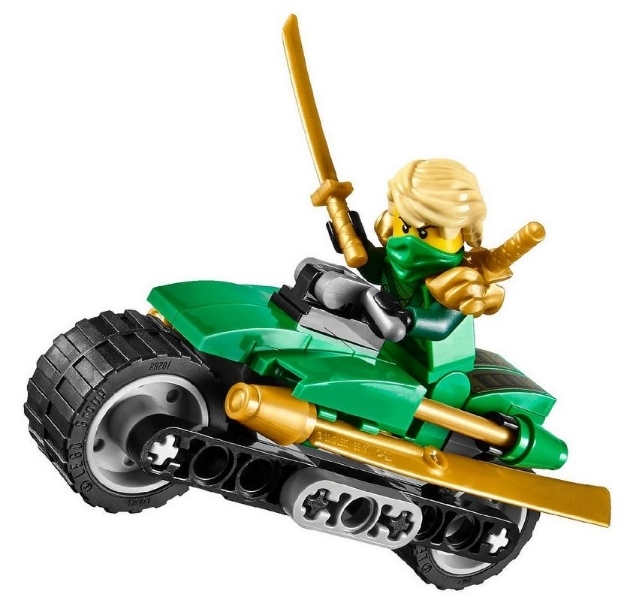 Lego Book has recently been expanded and fully revised by Dorling Kindersley and besides all the fun, ideas and models that always have been included since 2009, it has now new dozens of pages with interesting things about the more recent themes such as Ninjago, Friends and Lego Games among others. 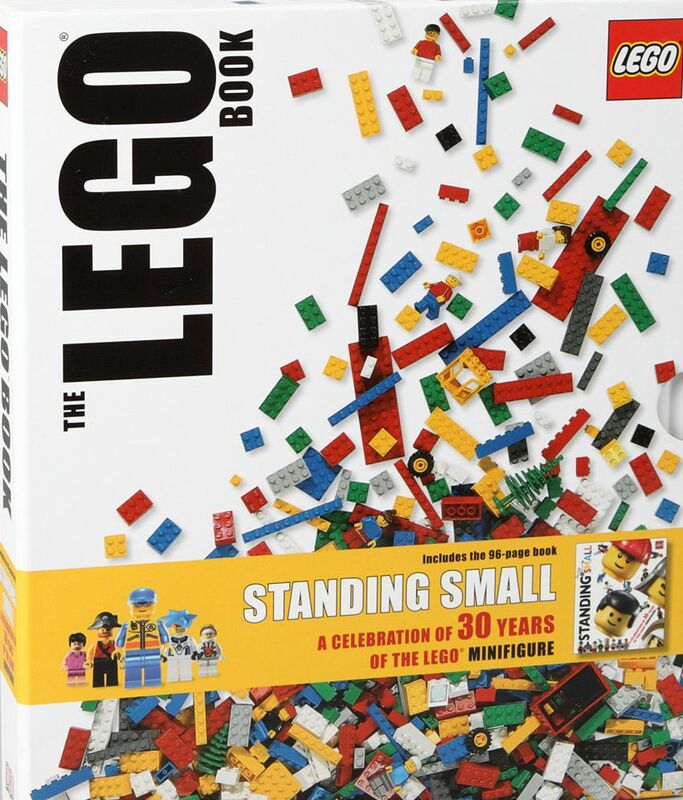 Unfortunately the new version doesn’t have the smallest book, Standing Small, that in some countries included one mini-figure. These are just the kind of gifts that I would love to be presented in Christmas. 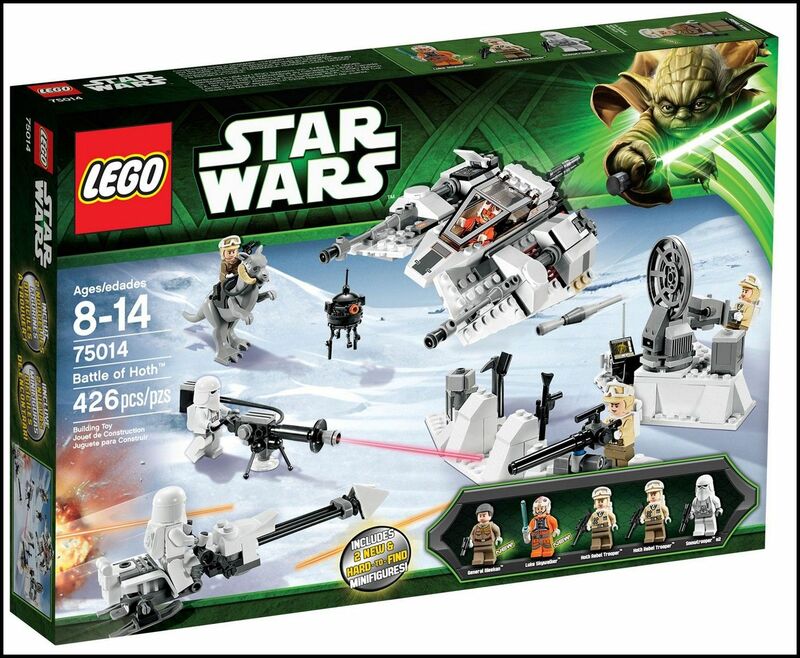 They combine playability, lots of mini-figures, beauty and an excellent value for money. 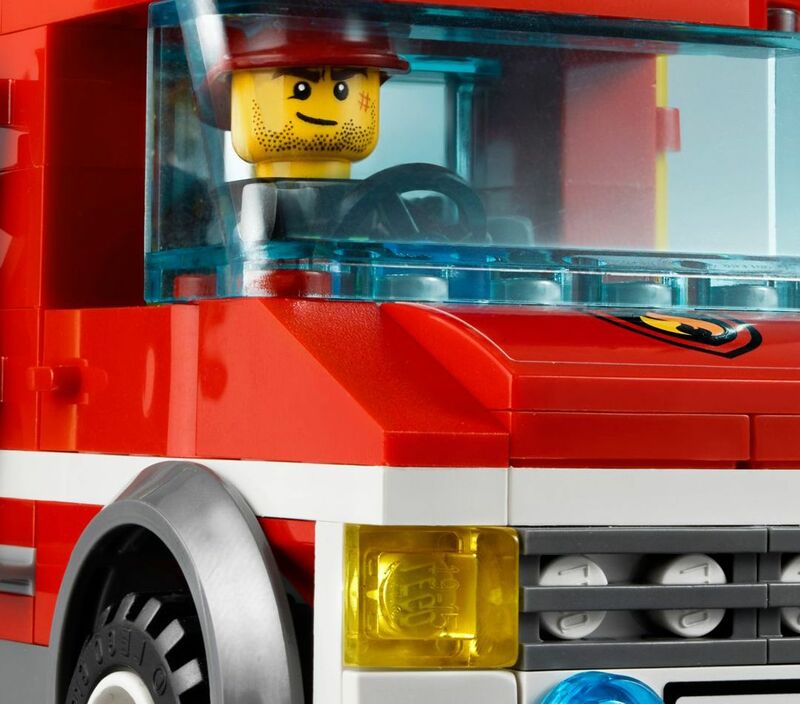 Some references sites recently mentioned the launch of new super packs for these three themes: cars, Friends and Technic.